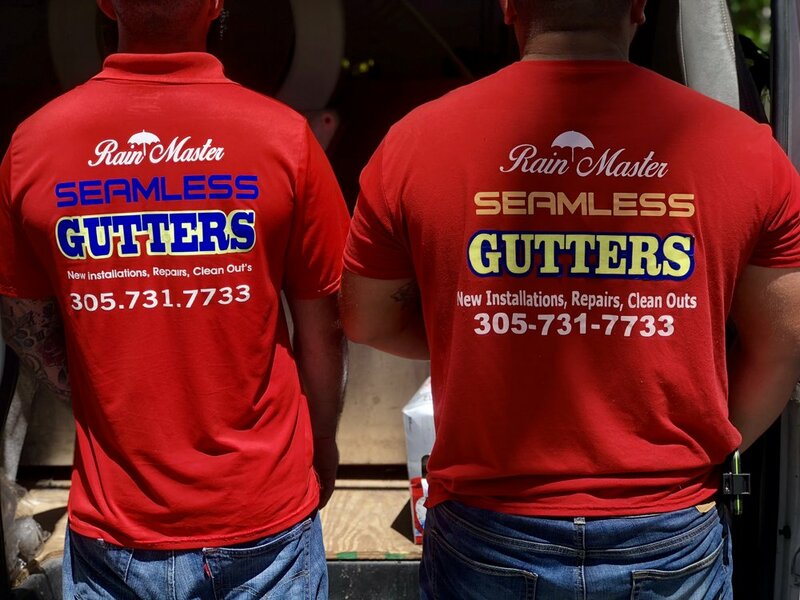 Rain Master provides residential gutter systems throughout South Florida & The keys. 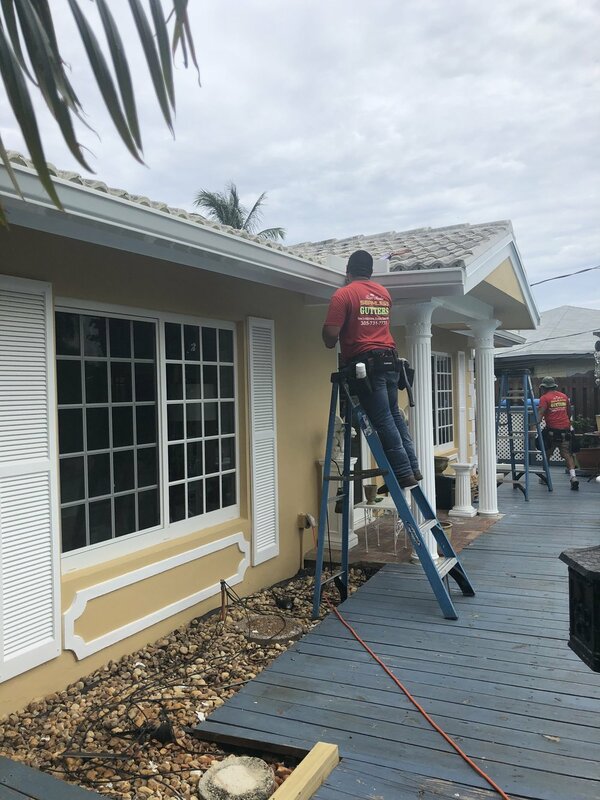 Whether it is a new installation, or a repair to an existing gutter system, our trained team will customize a solution for you, and your home. 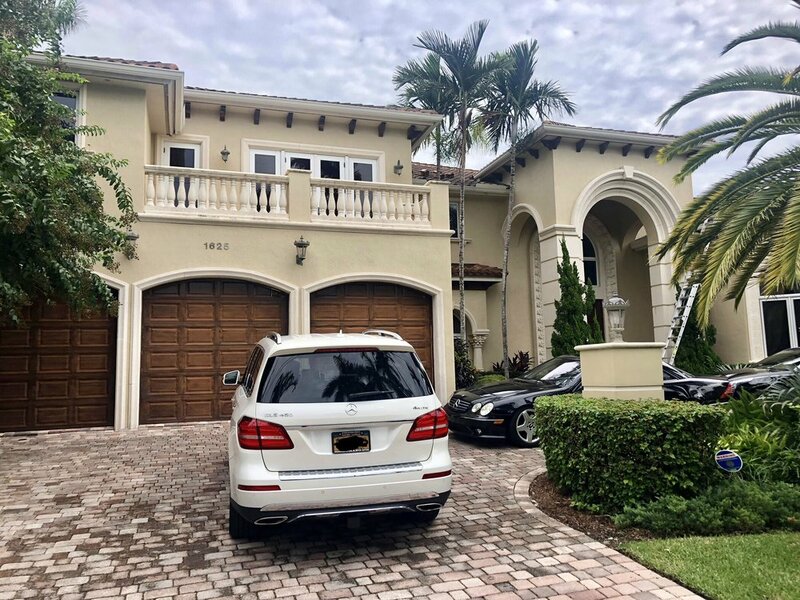 Rain Master has performed numerous residential gutter installations, and we pride ourselves on designing custom cut systems that protect one of your largest investments, your home! Rain Master also places a 3 year warranty on labor, and 20 years for materials (not to peel, crack, rust, or flake). *Installations can included take down and removal of old materials, if needed.